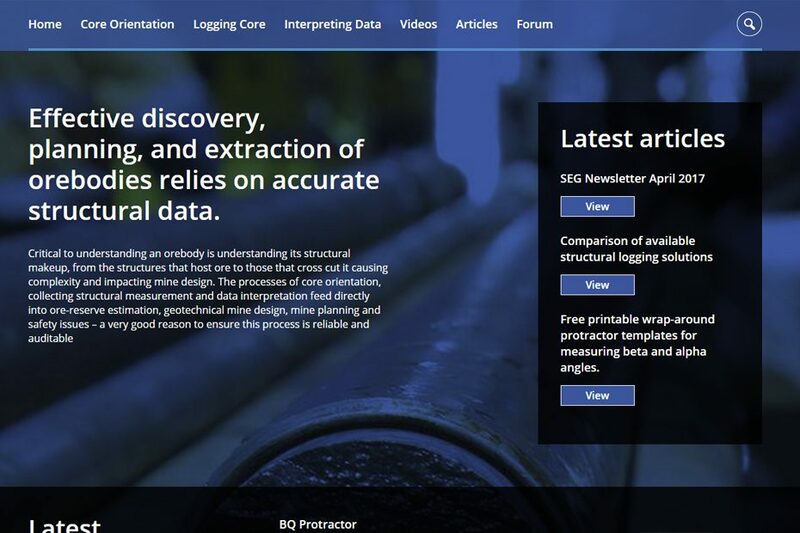 Created as a place where people can post and share useful information about core orientation, core logging, and collecting and interpreting structural data, this online forum aims to form a community of structural geology and core orientation experts and enthusiasts. Relevant support material for industry best practices and techniques for emerging technologies. The community page comprises articles, discussions, tips and tricks and video demonstrations. The content will be fresh and relevant, containing industry insight from our global contributors.